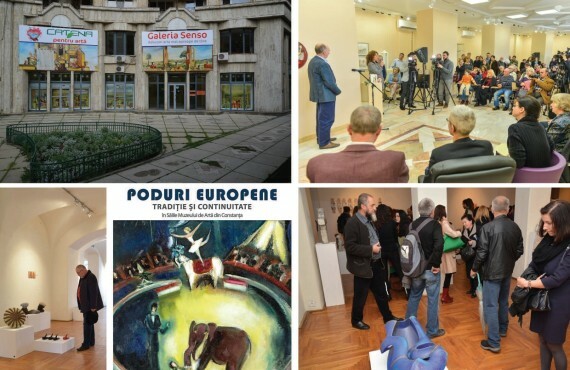 Fildas founder’s interest and involvement in the social and cultural life of Romania lead to the establishment of Fildas Art, a foundation aiming to support artist and cultural events. Fildas Art’s primary aim is to become a ray of light in a world lead by routine and monotony of the day to day life, offering its partners and employees unique moments of relaxation, a true “balm” for the soul! The aim of Senso Art Gallery is to create the optimal space in which the emotions and energy of recently-drawn paintings will manifest freely. 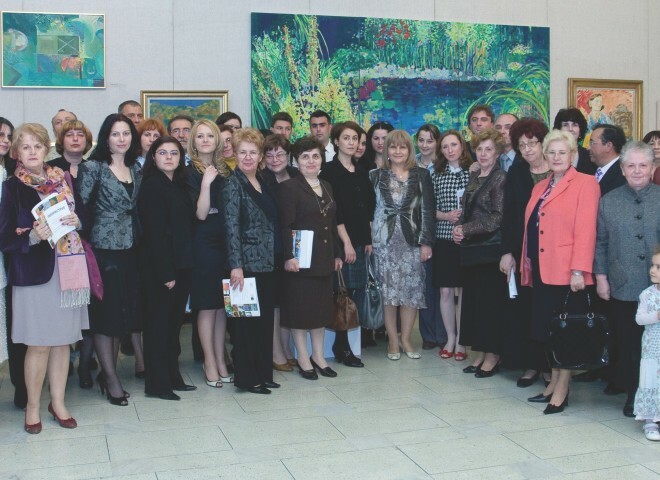 The visitors of the gallery will perceive with joy the force of accumulations and the light of the works of art – thus, the aura of all the works of art exhibited.